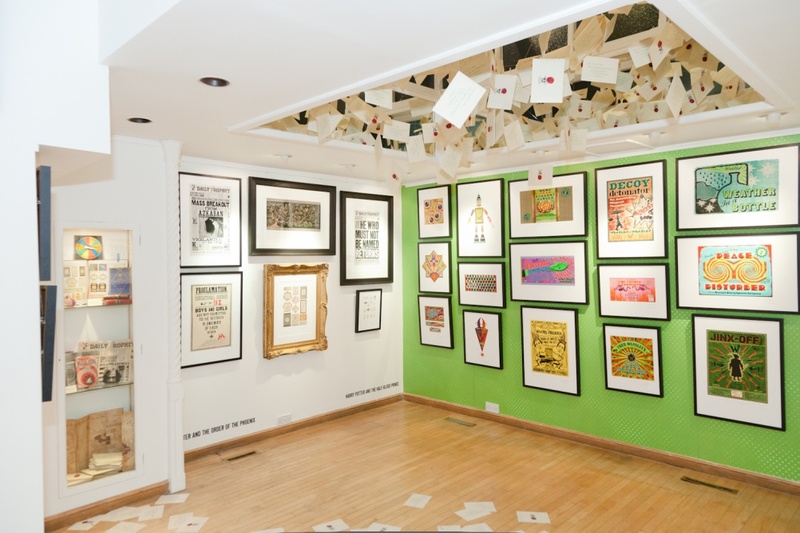 MinaLima, the consultancy behind the graphic and prop design for the Harry Potter films, is opening a new exhibition space which showcases the breadth of its work. 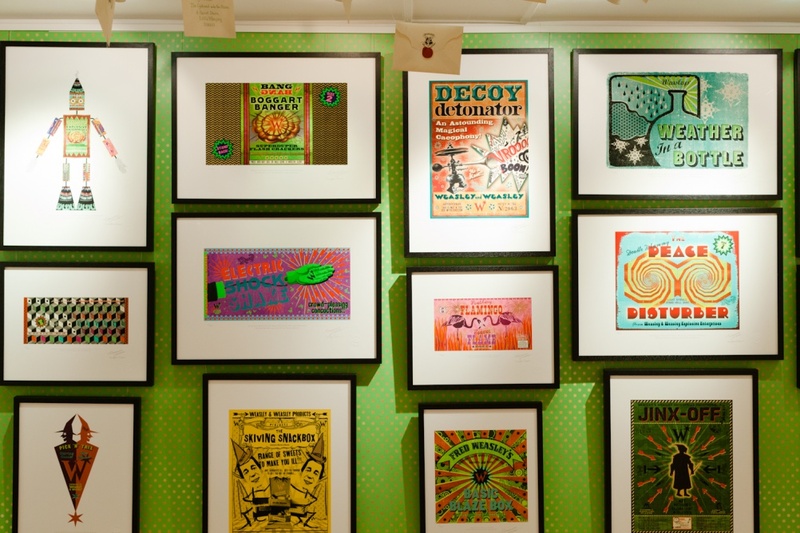 MinaLima, the consultancy behind the Harry Potter films’ graphic and prop design, is set to open a shop and exhibition space that aims to encourage theatre-goers to experience designs from the film. 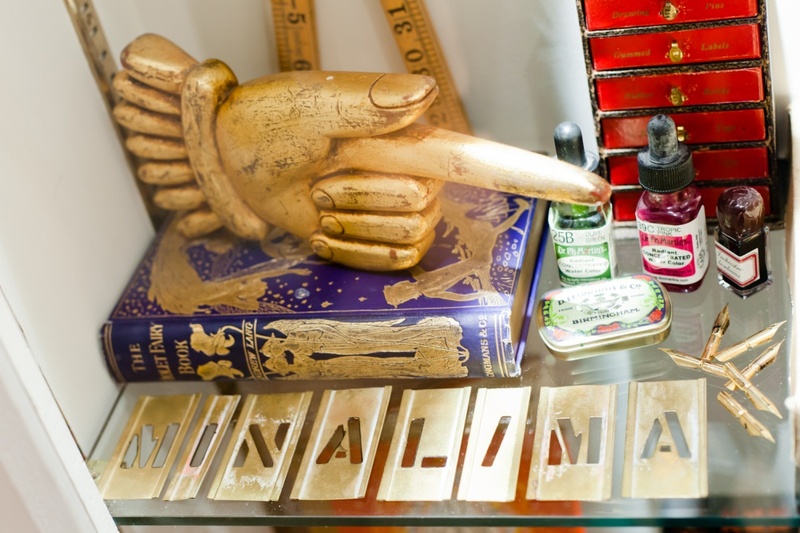 House of MinaLima, based in London’s Soho, will take over four floors showcasing the consultancy’s work for Harry Potter, other self-initiated work and a product range. 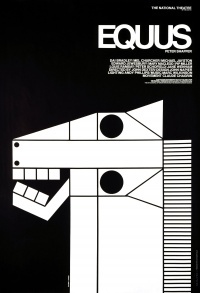 Based in a townhouse, the space has been designed by the consultancy itself, and will feature a shop on the ground floor, other works by MinaLima on the first floor, such as its Illustrated Collective Nouns and illustrations from Disney books, and graphic art of the Harry Potter films on the second and third floors. The opening of the exhibition space coincides with the launch of the new Harry Potter two-part play, Harry Potter and the Cursed Child, taking place at the Palace Theatre, just a few doors down from the exhibition. Miraphora Mina, co-founder at MinaLima, says the aim was to tie in with the opening of the play, which is set in two parts with a two-and-a-half-hour interval in between. She says being so close by will “give people the chance to come and see the exhibition” between shows, and witness a “culmination of [MinaLima’s] film and graphic design experience”. She says the exhibition design aims to “move on from the conventional gallery environment” by replicating a homely aesthetic with especially-sourced props. She adds that each room has a different colour to reflect the content within it, and certain rooms are themed to reflect different scenes in the Harry Potter films. 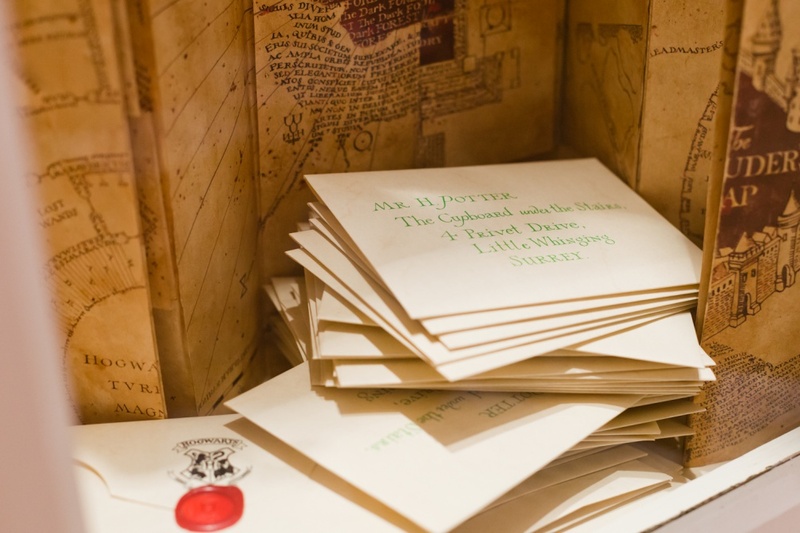 For example, The Library will feature book covers from the films alongside props, while the Wizarding Press Room will feature all the lettering press from the films such as newspapers and posters, alongside a prop printing press machine. 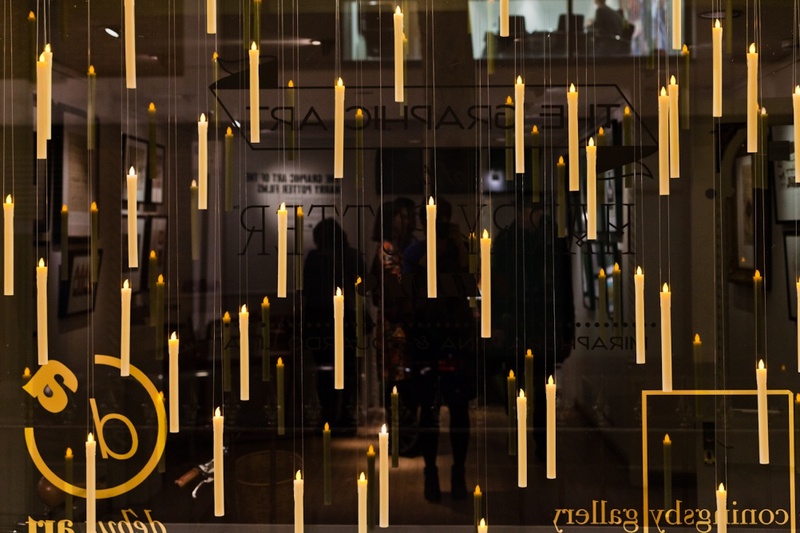 MinaLima previously designed another temporary exhibition space to showcase its Harry Potter work, which saw special design features and installations such as flying letters and suspended “floating” candles, replicating well-known scenes from the films. Mina promises these elements will be returning for the new exhibition. House of MinaLima will run 3 June 2016 – 4 February 2017 at 26 Greek Street, Soho, London W1D 5DE. Entry is free.